New Delhi: During final arguments, a special Court here was told by Central Bureau of Investigation (CBI) that the Essar Group of companies had provided most of the money for transactions linked with a case in which the group promoters and Loop Telecom are defending charges. The case now being heard in the final stage arises from investigations into the 2G spectrum scam. The court was told that the Essar Grioup had violated Clause 8 of Unified Access Services Licences (UASL) guidelines to acquire control of spectrum space. 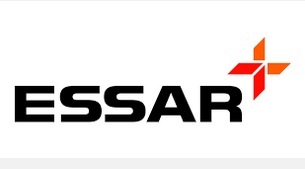 The CBI court was also told that the Essar Group of companies was directly controlling Loop Telecom and this is explicit from the fact that the Essar Group’s human resource was also used to directly help Loop Telecom. The arguments would continue tomorrow.